With volume growth at less than 1 per cent, March quarter financials will not be rosy for the country’s largest carmaker, Maruti Suzuki (MSIL). Weak volume growth, coupled with muted realisations, will result in revenue growth falling below 5 per cent. Net profit, too, is expected to dip 4.5 per cent, according to consensus brokerage estimates. This will be the weakest March quarter performance of the company in at least five years. More importantly, the earnings weakness is likely to extend to 2019-20 (FY20) as well. Pessimism largely emanates from the fact that the volume outlook for FY20 isn’t encouraging at the moment. For now, analysts expect 7–10 per cent volume growth in the next financial year, as the underlying demand is yet to show convincing signs of a turnaround. According to Emkay Global Financial Services, MSIL could see gradual improvement in sales volumes after the general elections, and single-digit growth in FY20. “Dealer inventory days have increased to 45-50 days, in comparison with normal levels of 20-30 days. Inventory days is expected to reduce in the coming months due to lower production from original equipment manufacturers and sequential demand improvement due to the wedding and festive season,” they add. That said the positive development is on the wane in discounts offered earlier by the company. In fact, with the new emissions guidelines kicking in from the next financial year, analysts at Investec Securities anticipate an increase in the average selling price (ASP) in FY20. 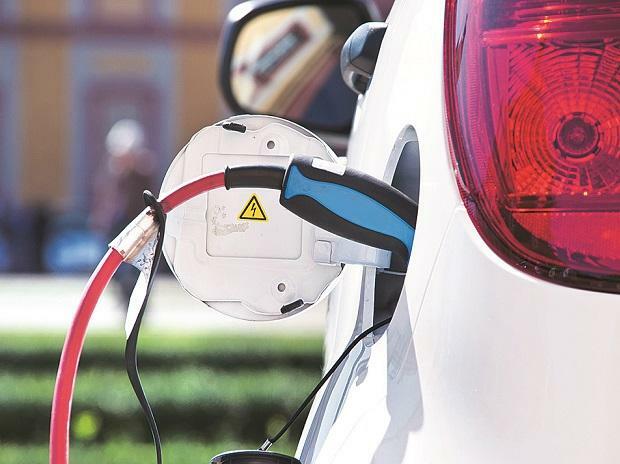 “While nearly 75 per cent of its product offering is compliant with the Bharat Stage-VI regulations, the company is yet to incorporate the safety features in its economic models of Alto, Gypsy, Omni, and Eeco, which comprise 25 per cent of MSIL’s portfolio. The price increase across these models ranges between 5 per cent and 8 per cent, which on the entire portfolio level works out to an increase in ASP of 5 per cent in FY20,” they note. Also, Emkay Global believes the company banks on new products, network expansion, and shifting customer preferences toward petrol vehicles to maintain its market share. Nonetheless, how the monsoon pans out will also be an important factor in guiding the demand outlook. The current estimates, though, don’t offer comfort, especially from the rural segment. Commentary by MSIL’s management after the fourth quarter results will hold key for the MSIL stock. Expectations are quite slim at the moment and its target price has been revised downwards. From over Rs 10,000 apiece one-year forward target prices in September last year, consensus estimates now peg the target price at Rs 7,443, a downgrade of over 25 per cent. From the current levels, there is just a 4 per cent upside. However, what works in its favour are valuations. At 22 times its FY20 estimated earnings, valuations are at a 10-year average and appear attractive for long-term investors. Even though the positive recommendations have come down, more than 70 per cent of analysts continue to have a buy call on expectations that volumes will eventually come back. Say analysts at Bernstein: “There is strong visibility for sustained volume growth, owing to its product positioning, which is suited for the current income levels in India.” Thus, investors can look at the stock if they can stomach near-term volatility.